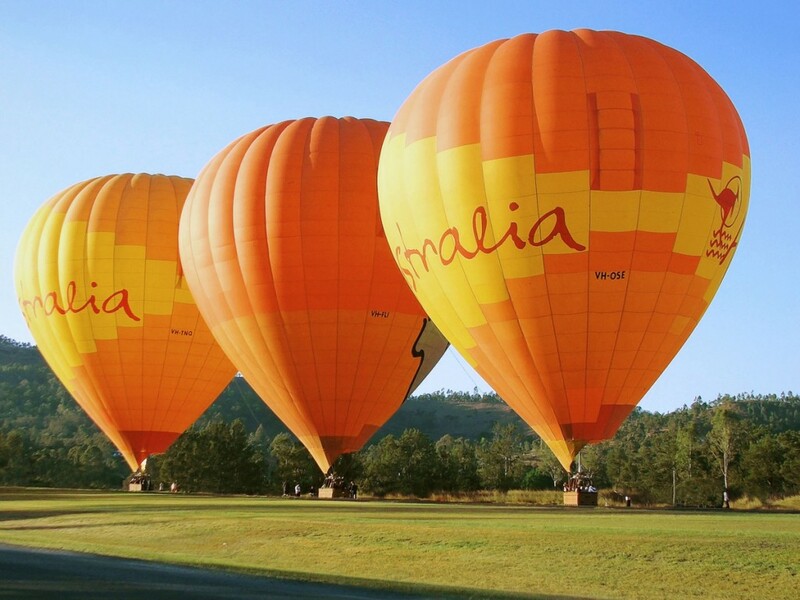 Experience a hot air balloon ride while on holiday in the Queensland area of Australia. This is a most exciting event for any visitor, both from Australia and abroad, and a perfect memento of a holiday. Hot Air are the specialists for providing this form of entertainment, operating on the Gold Coast, Cairns, and Brisbane, on a daily basis throughout the year. 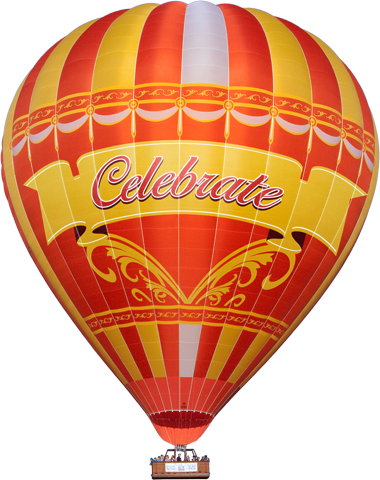 Conducting hot air balloon trips and offering people the thrill of spectacular panoramic viewing of the Queensland landscape from up in the sky, and a commemorative certificate with which to remember the occasion. Known as the most popular region for hot air ballooning in Australia, the Hot Air balloon rides have been an ongoing success for the past twelve years with an impeccable safety record. 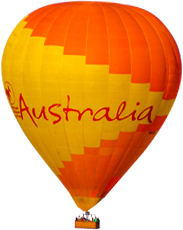 Hot Air operates the largest fleet of hot air balloons in Australia, using the latest hot air balloons fitted with the best equipment for the passenger’s safety. As a customer convenience, there is a pick up and return transfer service from the hotels to the hot air balloon landing site. The Hot Air team consists of the expertise of an experienced Chief Pilot, senior pilots, an excellent Flight support crew, and Coach Drivers. The Marketing, Management, Reservations, and Accounts teams are all dedicated personnel, offering the very best of service to passengers concerning bookings, or other information of trips or other questions they might have about the hot air balloon rides. Due to weather conditions in the Queensland area being ideal for hot air balloon rides all year round, there is very seldom any need for the cancellation of trips. Because of this, the pricing of rides becomes very favourable and appealing for people to undertake. With Hot Air, there is choice for going on either a 30 minute or a 60 minute flight on a day that suits you, and there is no extra to pay for a ride on a weekend either. The price remains constant. Furthermore, the rides are reliable, even if there are only a very few bookings for a flight, Hot Air goes up. They do not wait for a full capacity of passengers before lift off, or cancelling a flight because of only having a few customer bookings. As well, there is an exciting offer of a luxury option from Hot Air.  This is a chauffeured private transfer that includes a five star breakfast at Sea Temple Resort in Palm Cove, or else at O’Reilly’s Canungra Vineyards, in the Gold Coast Hinterland. This is certainly spoiling at its best! There are also Private Balloon Charters available, due to the large fleet of hot air balloons that Hot Air has for operating rides in their hangers. At Hot Air, the terms and conditions of rebooking and refunds for gift vouchers are flexible. Live customization on the Hot Air website is available twenty- four hours a day, alternatively, without any delay you can receive a gift voucher via email. If requested, a follow up of a printed copy will be sent to you by post. Giving a present of a gift voucher is ideal for so many occasions, such as birthdays, engagements, weddings, valentines Day or anniversaries, to name a few of them. The Hot Air phone service is operational for answering calls from 8am until 8pm throughout the year and during early morning pickups for balloon rides as well. monitored and highly regarded internationally by the Civil and Safety Authority, CASA.  Included is a strict regime of fatigue management, DAMP. The initial training and licencing of pilots, recurrent training and check flights, regularity of company wide safety meetings, and workplace health and safety officers. There are frequent audits made of the facilities and records by CASA, and an Air Operators certificate is issued to Hot Air and is monitored by them as well. Hot Air, on an ongoing basis continually strives to improve its service and standards of complete training and development programs, reflecting the best practice and safety culture throughout the company. 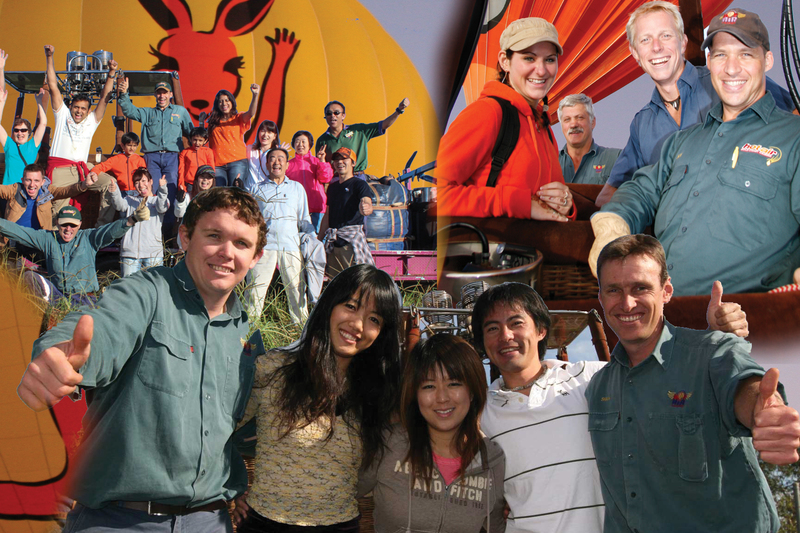 Hot Air has in its employ, the largest professional team of fulltime hot air balloon pilots. These pilots do their utmost to provide each passenger with the quality of a safe memorable hot air balloon experience that they will always enjoy looking back on. When looking through lists of operators to decide which hot air balloon experience to take, be wise and book your time in the sky with Hot Air, the professionals.